The WSET Level 1 wine course is a great starting point for those interested in exploring (and tasting) different styles of wine. This course is perfect for wine lovers as well as first-time employees in the wine industry. WHY DO WSET LEVEL 1 WITH LOKI? As we buy wine direct we can cut out the middleman and offer more premium wines for tasting during the course than any other provider, offering better value. The staff are all WSET qualified which means you can drop in at any time and ask for advice or help in person. As we already have a purpose made venue for wine tasting we have fewer overheads which means we can pass these savings on to the customer. Our dedicated wine educator currently has 100% pass rate for WSET courses, and is one of only a handful of Master of Wine Students in the world. We believe that wine tasting shouldn’t be stuffy, so we have a modern and relaxed approach to WSET Level 1 making the course fun as well as informative. Course Duration: The WSET Level 1 course is one day in duration inclusive of a 30 question multiple choice test at the end of the day. 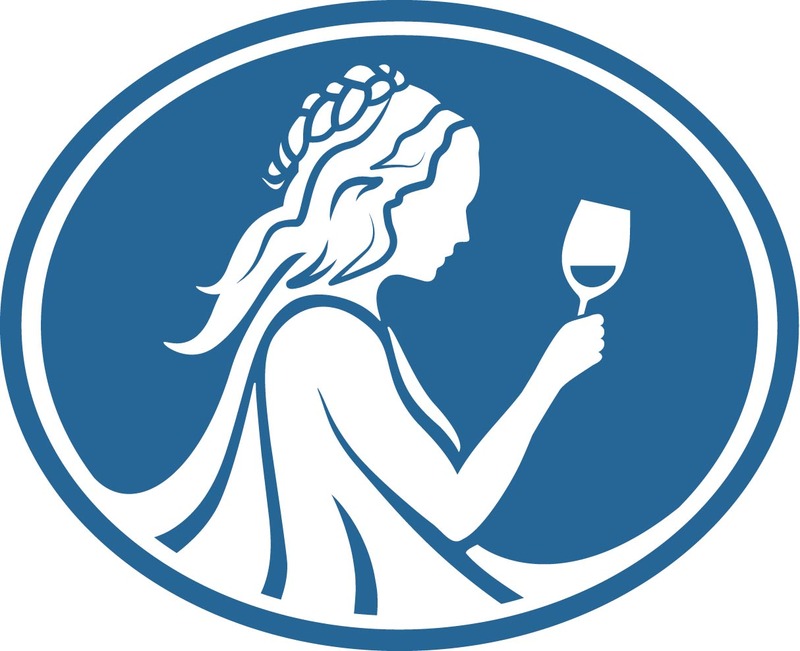 A mark of 70% is required to pass the course and receive the WSET Level 1 certificate and lapel pin. Wine Tasting: This encompasses the main bulk of the course as it’s the most fun! We’ll learn to taste wine using the WSET Level 1 Systematic Approach to Tasting. Grape varieties: We’ll learn about the individual characteristics of wines made from the main grape varieties including: Cabernet Sauvignon, Merlot, Pinot Noir, Syrah/Shiraz, Chardonnay, Sauvignon Blanc and Riesling. Key named wines: By the end of the course we will have covered several important named wines including: Claret, Beaujolais, Châteauneuf-du-Pape, Rioja, Chianti, Pinot Grigio, Muscadet, Sancerre, Chablis, and Sauternes. Food and Wine Matching Workshop: Useful and practical tips on which wines work with which foods, and why. Number of Wines Tasted: 11-12 premium wines will be tasted as part of the WSET Level 1 course. Sample bottles are sourced from the extensive Loki Wine list. Wine Service and Storage: Learn the correct way to store and serve wines and identify the common faults found in wine. Social Responsibility: Basic guide to the units of alcohol in a bottle of wine and sensible drinking guidelines. Study materials: Students will be sent the WSET Level 1 study guide prior to the course start date. If booking within 60 days of the course you must pay the full cost when you book. We must receive the full cost of your course (less any deposits already paid) no later than 60 days before the start date. If you make a late booking within 60 days of the course the full amount must be paid immediately. If for any reason the full cost of your course is not received by us within 60 days of the course start date, we will be entitled to treat your booking as cancelled by you and your deposit will be kept. Should you wish to cancel your booking we will refund your money less the cost of the course book and any administration cost we have incurred providing we receive written notice at least 30 days before the start date of the course. If we cancel the course a full refund will be made. *Up-to £100 in value. Offers can be withdrawn without notice. **Trade discounts are only available to people who can prove they are directly employed in the drinks trade. ***Group bookings must be made all together for a single course. You can choose any date you like for private WSET Level 1 wine Courses (subject to availability). For more information on WSET Level 1 courses click here.